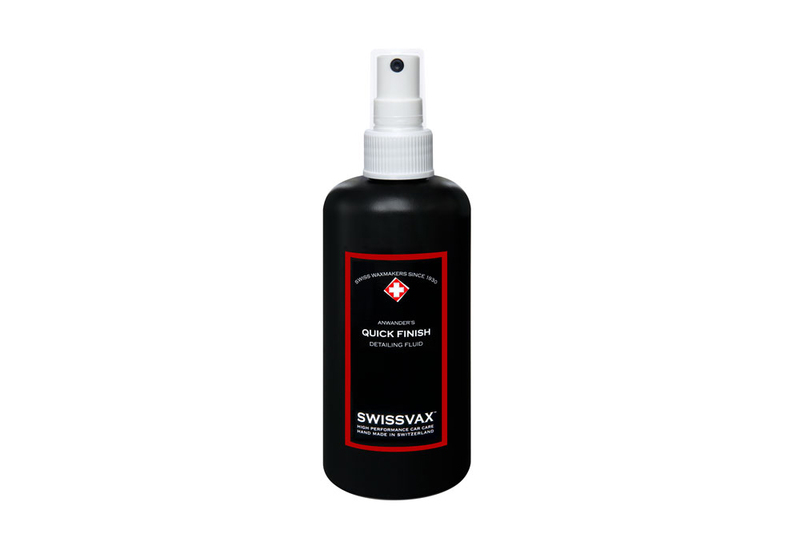 Swissvax Quick Interior Finish easily maintains the look and feel of vehicle interiors. Removing dirt, ashes, dust fingerprints etc. from plastics, painted surfaces, switches, leather, metal, your interior finish will look sharp and clean in minutes. Best results are achieved in conjunction with a Swissvax MicroAbsorb microfibre towel (pink).